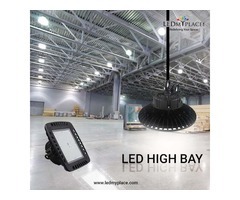 The new name in the LED lighting industry is the LED integrated tubes that are better and superior to the traditional form of lights as they have very low or no operational and repairing cost attached to them. 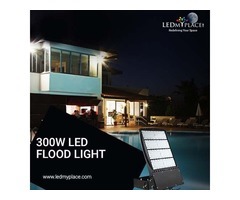 And if you are planning to make the changes in the lighting system at the commercial or residential places, you can use a 4ft 30w LED integrated tube over there to have magnificent lighting effects. On an average this 4ft 30W LED integrated tubes produce more than 4000 lumens with very high intensity of light of up to 134 Lumens per watt. 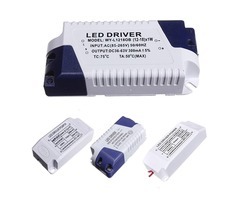 Also these LED integrated tubes have high efficiency power LED Driver that provide amazing lighting results, these DLC certified lights once installed can be used for at least 50,000 hours with no vibrations and harmful rays. 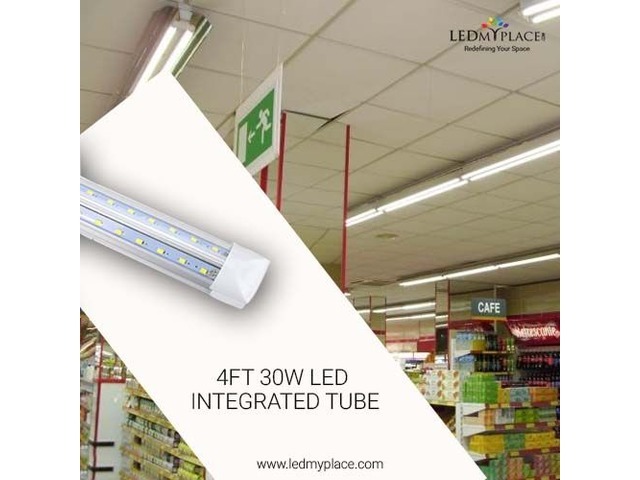 All the LED integrated tubes manufactured by LEDMYPlace have 5 years of manufacturer warranty attached to them. These lights are manufactured using 100% recyclable material that further decreases the carbon footprints; ROHS Complaint and CE Compliant. 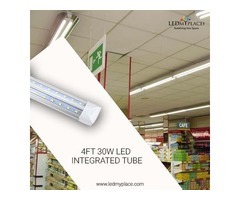 Also these 4ft 30w LED integrated tubes are perfectly compatible with ceiling and wall mounting. So have a noticeable amount of savings by using these integrated tubes; also their IP44 rating make them more safe to withstand dust particles and moisture or water coming from any direction.